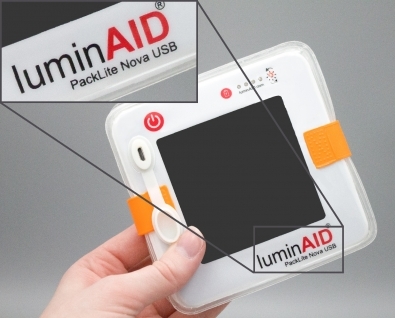 At LuminAID, customer support is the name of the game. We're always here to help if you're having difficulty with one of our products. Fill out the form below, and you'll hear from a real, live human in 1-2 business days tops.